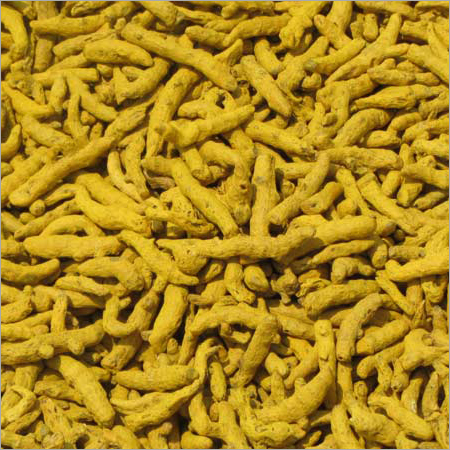 We are providing an extensive grade of Rajapuri Turmeric Powder (Sangli) that helps in preparing delicious foods. 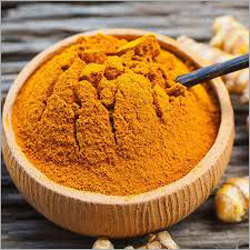 The offered turmeric powder is prepared by us by grinding the whole turmeric in a machine operated by using the advanced processing techniques. 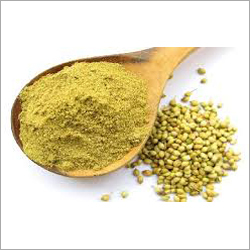 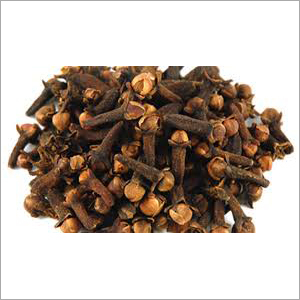 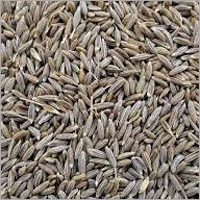 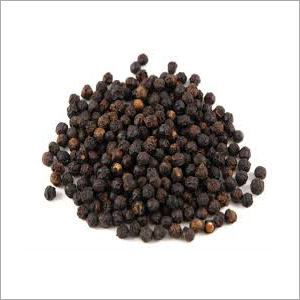 This is widely used in the Indian kitchens of homes, hotels, restaurants, canteens, and so on. 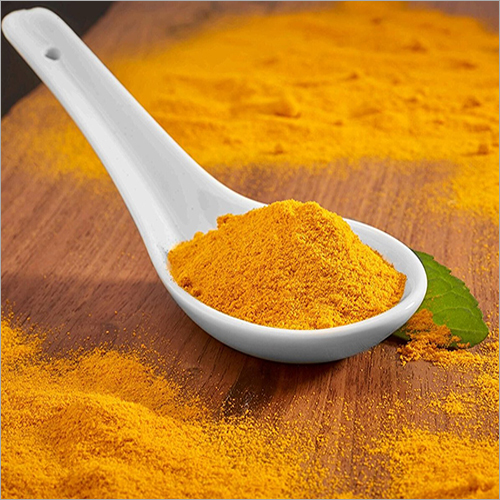 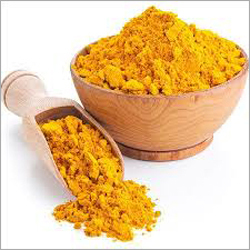 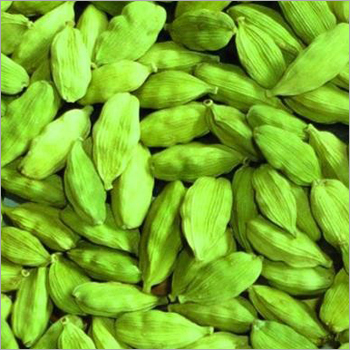 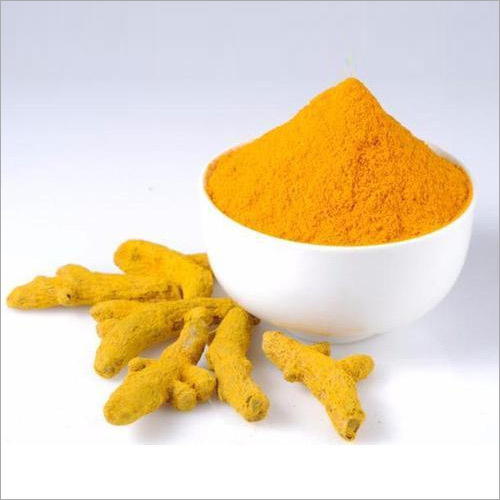 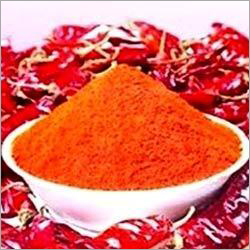 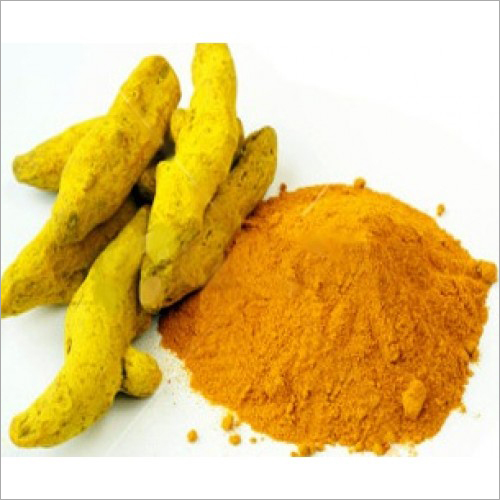 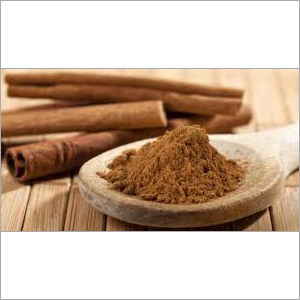 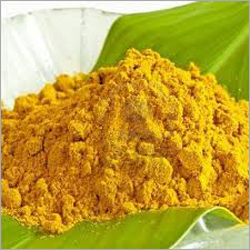 Our offered turmeric powder is broadly praised among the customers for its various attributes. 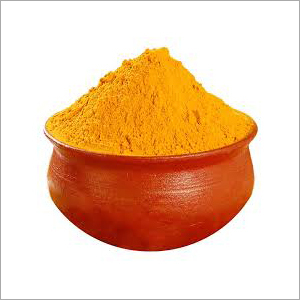 Moreover to this, we offer this Rajapuri Turmeric Powder (Sangli) in hygienic packaging to ensure its long shelf life and purity.